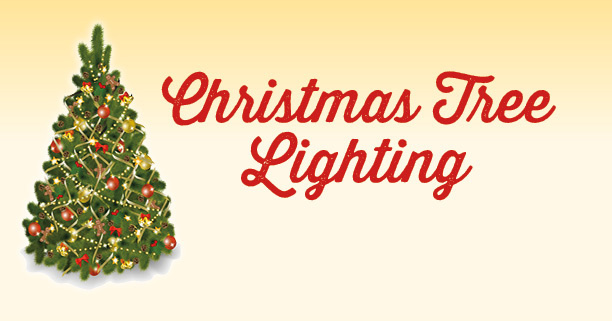 We wanted to make sure everyone knew about all the neighborhood tree lighting events this weekend and next week! This fall we launched our first ever private Music Together Class at St Luke's, and it was a hit. 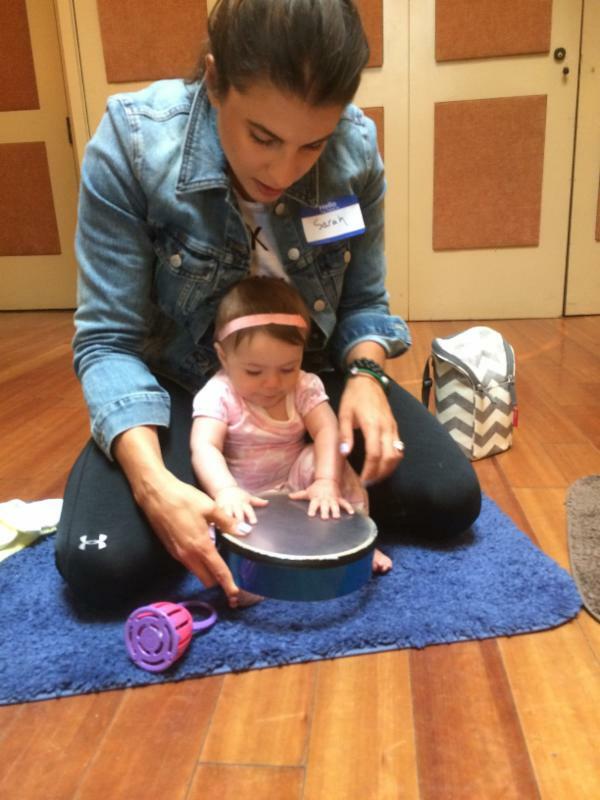 The class filled to capacity and parents and babies made friends while receiving all the benefits of early childhood musical exposure through the Music Together curriculum. The classes start in January and we expect both to be popular, so sign-up now. Please note that these classes are exclusive to active West Village Parents members and may require you to renew your membership in order to join.